Your Local, Family-Owned HVAC Company. Learn more about us! 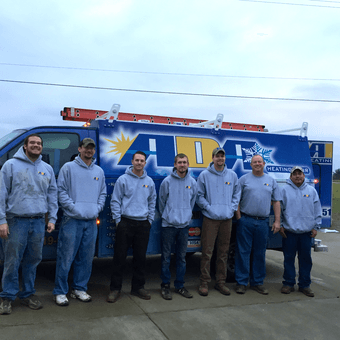 ADA Heating & Air is locally owned and has served Central Kentucky since 1984. We have been awarded #1 Dealer of the Year award for consecutive years. Our technicians are NATE Certified, insured, and have had background checks. Our license number is MO4645. Personal care and attention is paid to all of our clients. We realize that your business or home’s comfort is JOB ONE! We provide fast reliable service for your existing equipment or can help you select the best equipment for your new or existing home or business. Our professionals will exceed expectations for quality service at affordable pricing. 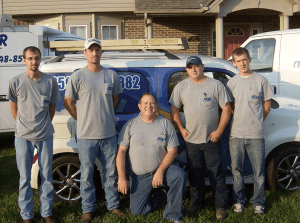 We have over two decades of satisfied customers in Danville, Nicholasville, Versailles, Winchester, Harrodsburg, Stanford, Lexington and the surrounding Central Kentucky areas. We are large enough to serve you, small enough to care! Our company is extremely accomplished and highly certified. We have been named #1 Dealer of the Year for many consecutive years. 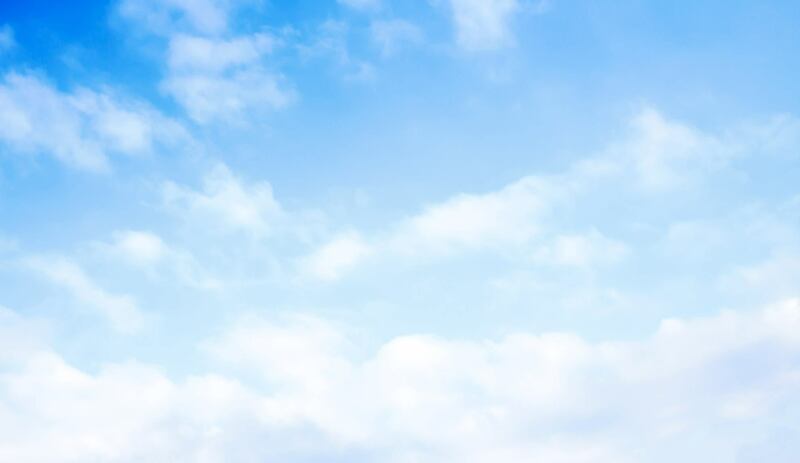 The technicians at ADA Heating & Air are insured and NATE certified. We use products from some of the most trusted brands in the industry, including American Standard. 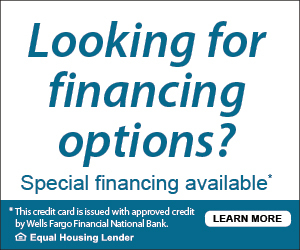 Click here for more information about our products.